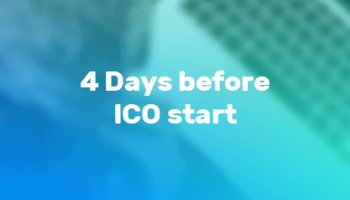 IQeon Pre-ICO Starts in 2 Days! 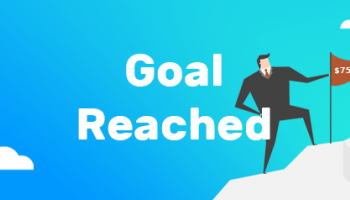 Dear friends, users of the first decentralized PvP platform IQeon and all our investors, we are happy to announce the start of our pre-ICO! 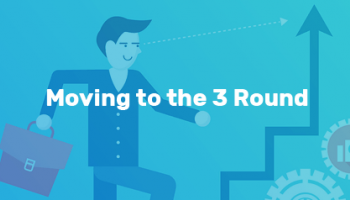 IQeon is not only a gaming platform but also a place where players could earn money for their gaming achievements or by solving riddles, quizzes, and playing other intellectual games. Based on the Blockchain technology, the platform is highly reliable, and the financial transactions are transparent. We are welcoming everyone to participate in our token presale. 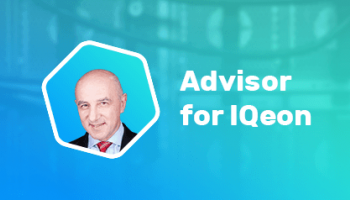 Please, note that during the pre-ICO, IQeon tokens released on the basis of the Ethereum platform are available with more than 50% discount. 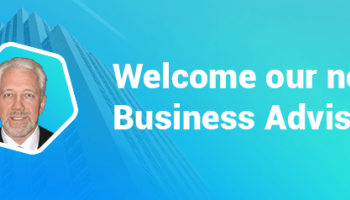 The whole team of IQeon is ready to work hard to offer you an enjoyable gaming experience. Keep in touch to stay updated on the latest news!